University of Michigan paleontologists have asserted that long-necked sauropod Dinosaur, Diplodocus, went through drastic changes in skull shape during normal growth. 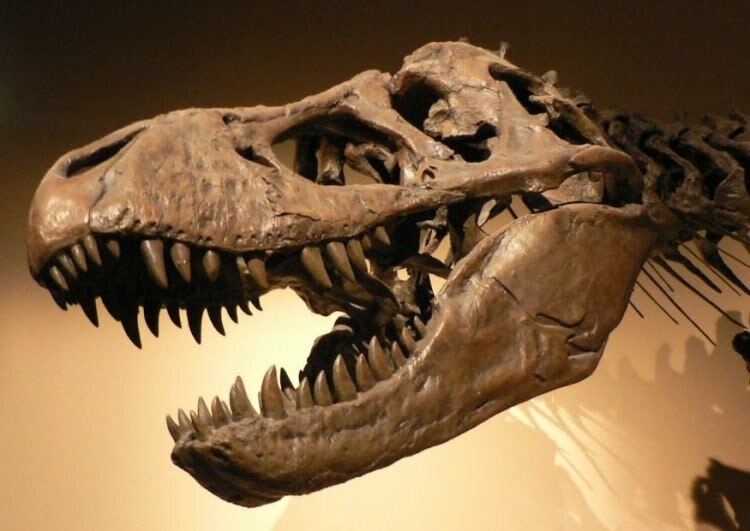 To reach the end, paleontologists John Whitlock and Jeffrey Wilson, along with Matthew Lamanna from the Carnegie Museum examined the skull of a juvenile sauropod dinosaur, rediscovered in the collections of Pittsburgh's Carnegie Museum of Natural History. The discovering has been explained in the March issue of the Journal of Vertebrate Paleontology.